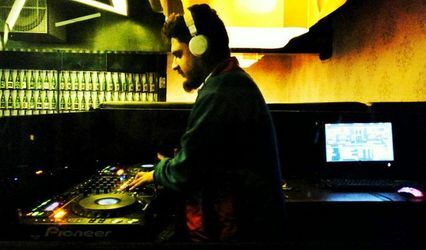 Sunny D Bass ARE YOU A VENDOR? 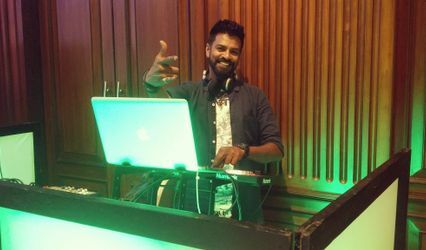 Sunny D Bass is a disc jock based out of South Bangalore in Kumaraswamy Layout who provides you with his melodic services at your wedding functions. 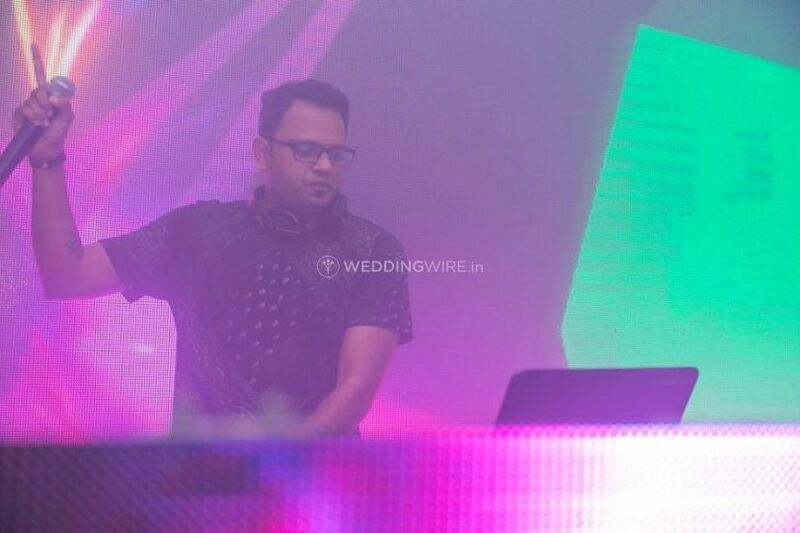 The wedding is a happy gathering and of all age groups and what is a happy show without the right music to complement it and to make your wedding ceremonies an unforgettable one where you danced your shoes off to great music like Shammi Kapoor or maybe Hrithik Roshan, you can hire Sunny D Bass. 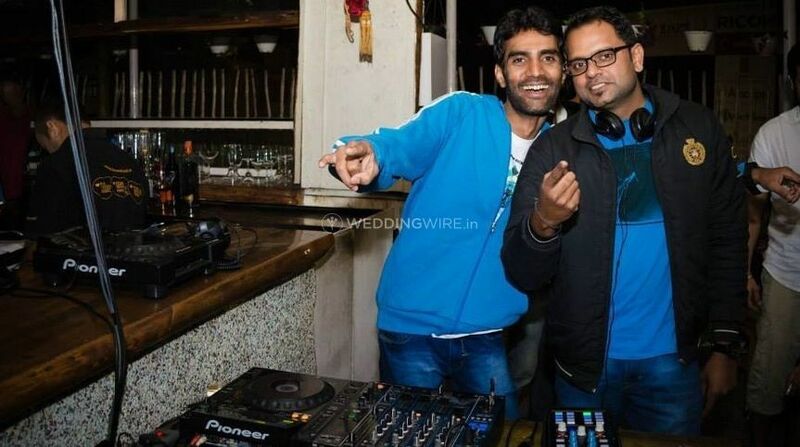 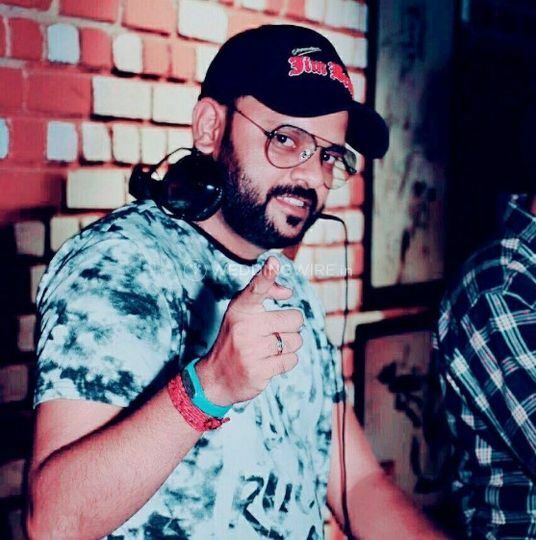 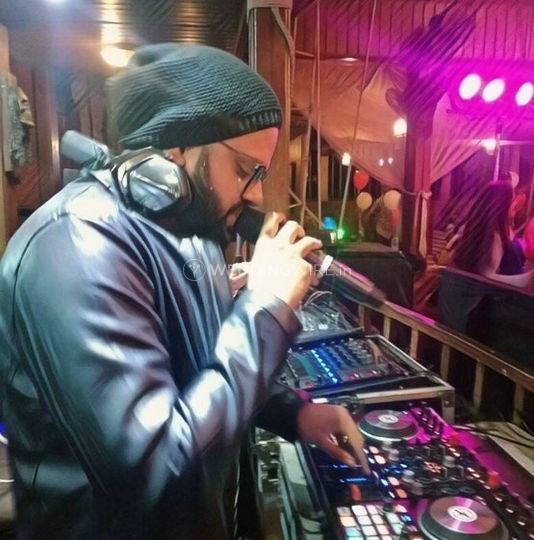 He comprehends what you need and on the off chance that you have a particular thought of a playlist or what type would you lean toward and after that he deals with it to make your wedding music impeccable to the T and he knows about Bollywood, House or EDM, Hip-jump, Punjabi, etc and has it all in his turntables to exhibit it at your huge day. 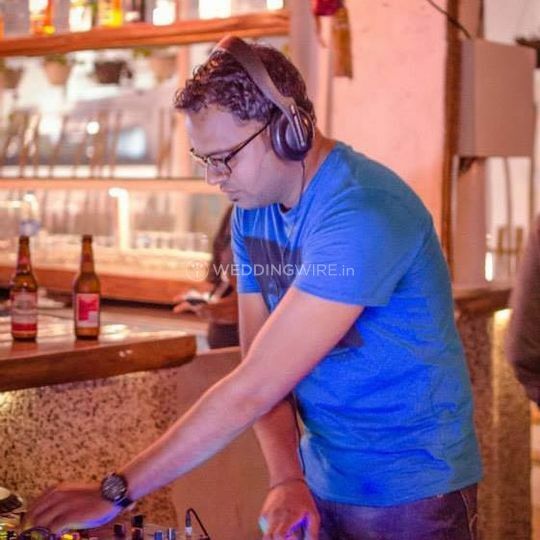 He is an expert artist who comprehends the temperament and spirit of the gathering he is playing in and makes a point to keep your guests engaged consistently.